During winter, we apply lotions and creams to our hands, neck, and face but miss out the most important part, the feet, thus causing cracked heels. Give your feet an oil massage and apply glycerine and rose water, says an expert. Oil massage: Oils are the best natural moisturizers, not only for your dry feet but also for your skin anywhere. Glycerine-rosewater remedy: Glycerine is one of the best moisturizers that one can imagine. Applying glycerine on cracked heels can accelerate the healing process as well. Blend together one tablespoon of glycerine with two teaspoons of rosewater and half a teaspoon of freshly extracted lemon juice. Rice flour scrub for cracked heels: Not exfoliating your feet is also a reason for dry and cracked heels. So, exfoliating them is also necessary. Rice flour is best exfoliating scrub you can make for your feet at home. Mix one tablespoon of rice flour with two tablespoons of honey and one tablespoon of lemon juice. Herbal neem and tulsi remedy: And now an Ayurvedic remedy for cracked heels which has been used for decades in India. Use the anti fungal and anti bacterial margosa leaves or neem leaves, when mixed with the turmeric, can do wonders to give you soft and smooth heels. Milk and honey exfoliate for cracked heels: When you lack in taking proper care of your feet, this may result in cracked heels. Therefore, it’s essential to follow a daily regime of cleansing and moisturizing your heels and a weekly regimen of exfoliating them during winters. Fruit mask for healing cracked heels: Fruits have many enzymes and other miraculous components. They can even make you get rid of your cracked heels. You just need to pick certain fruits like banana, pineapple, avocado, papaya and mash them to massage your feet during winters. 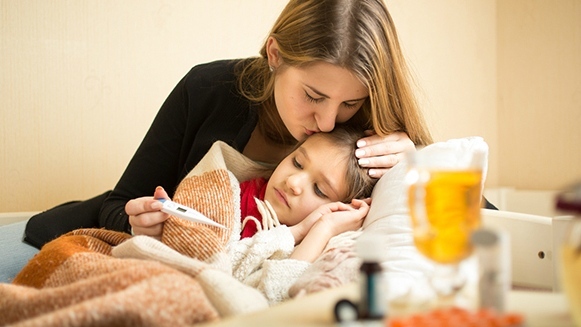 With the cold weather, fatigue, stress and lack of sleep, colds are quick to take advantage of weakened immune systems. 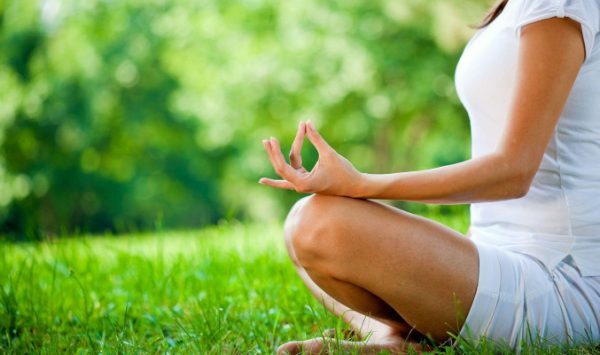 Here’s a look at some of the natural remedies available to help you bounce back. Place two drops of antibacterial niaouli essential oil and three drops of decongestant eucalyptus radiate essential oil onto a handkerchief or tissue and inhale as needed throughout the day. Try a course of grapefruit seed extract as soon as symptoms appear. Dilute 15 drops in a glass of water three times a day. A hot toddy of lemon juice and honey is a highly effective remedy. Add fresh grated ginger for a warming touch. Thyme is a great choice thanks to its antibacterial properties. Echinacea can also be consumed in herbal teas to slightly relieve the intensity of symptoms like congestion, runny noses, sore throats, and headaches. Lavender and yarrow can help dilate airways. Colds generally last for around 10 days. To optimize recovery, try to get to bed early, rest as much as possible and keep warm. In the evening, a relaxing essential oil massage can be helpful, recommends expert Danièle Festy. 2017 Health Trend: One order of Golden Milk Please! One thing that plays a major part in any health related issue is the food habits and vitamin consumption which is required to keep your body well-functional. 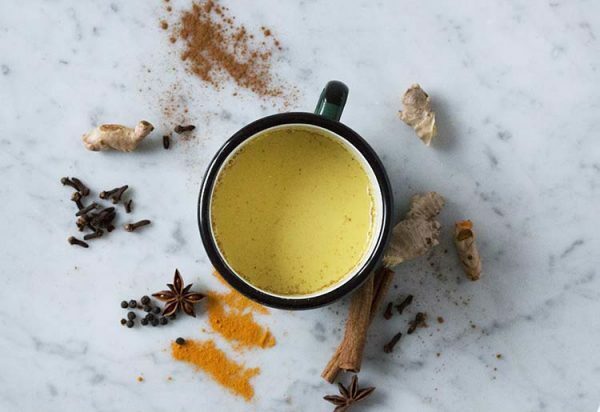 Golden milk is one such drink that the people have introduced as a trend to obtain maximum fitness and health due to its large array of health benefits after regular intake. Golden milk is not artificial milk that is manufactured in factories. It is regular milk mixed with turmeric and infused with spices such as pepper, cinnamon, and ginger. The drink acts a natural sugar-free antioxidant drink which purifies the body and gets rid of all the unhealthy particles. This drink works well for the people who prefer organic products as well as the people who want to save the money and make their own things rather than buying factory manufactured ready to consume products. According to News18, it is an ayurvedic inspired medicinal drink which ideally promotes good digestion and also detoxifies the body. It has been an old remedy in Indian medicine and can be made by first forming a paste of the pure turmeric and pepper. The drink is an efficient substitute for protein and health drinks while also providing a festive taste due to the cinnamon and spices addition. Author Julianne FredricksPosted on January 4, 2017 January 17, 2017 Categories Diet, WellnessTags Diet, News by nature, WellnessLeave a comment on 2017 Health Trend: One order of Golden Milk Please! After New Year’s, our attention turns towards our goals. It may be a cliché, but it’s also all too real. Here are tips from top wellness experts on how to successfully achieve health, healing, and happiness in 2017. With indulgence over the holidays, it’s natural to let yourself to chill a bit more, but that can lead to self-sabotage. Holiday indulgences tend to make way for more of the same until one is totally off their path and barely being able to wake up without extra double shots of the espresso. In fact, people knowing that the “New Year” is around the corner often makes them want to grab that extra slice and or eat more pie. Eventually, too much time in the party scene, just like a crazy house where you can barely think in, leads to the need to create some clarity, freshen up and give yourself a new start. Be ready to go through a break up…with your old patterns. Every step we take to move forward is essential. With the welcome of ‘the new’ comes the ability to let go of the many threads of the past woven into the fabric of who we are. As we create space in our lives for the present by freeing ourselves from “it’s just what I’ve always done,” our life goals become more than a piece of paper with unattainable words. We start replacing the spaces of what could be by filling them with the dreams that can become reality. With Christmas nearly here, your kids may ask why the three wise men gave baby Jesus frankincense and myrrh along with the gold, according to Christian texts. In any case, frankincense and myrrh are resins derived from the sap of trees that grow in the Arabian Peninsula, East Africa, and India. And they’ve been cherished for both their spiritual qualities and healing powers for more than 5,000 years. Immune System support – frankincense boosted the production of antibodies while reducing the hypersensitivity to pathogens and other body intruders that can cause inflammation. If you do get sick, myrrh works as an expectorant to relieve congestion. Pain relief – frankincense oil helps to soothe pain from muscle aches, digestive issues, and arthritis. Regulating Hormones – Frankincense helps normalize estrogen levels and regulate the menstrual cycle, easing headaches, cramps, nausea, mood swings, and other symptoms. Myrrh can give you energy by boosting thyroid function. Skin Care – have anti-aging and skin rejuvenation qualities, reduce scarring from acne and surgery, and encourage blemishes and stretch marks to fade. Reducing Stress – Frankincense and myrrh act as sedatives to soothe anxiety, ease depression and foster a good night’s sleep. Research in animal studies has uncovered that red cabbage microgreens help reduce LDL cholesterol – bad cholesterol. Microgreens are gaining traction in the food industry and showing up in more dishes. Microgreens are a tender, immature plant which grow within two weeks time. Researchers suggest that microgreens can offer greater benefits to health as opposed to their fully-grown counterparts. 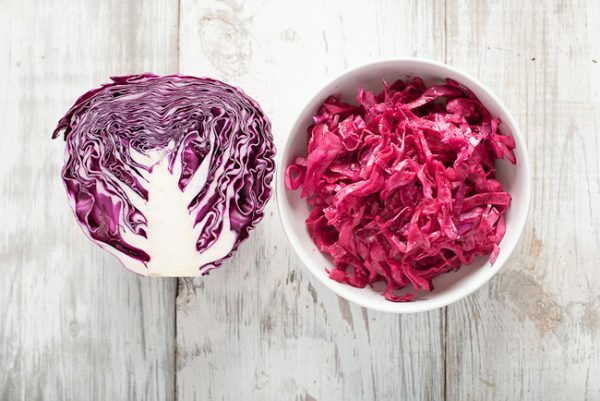 Red cabbage has already been found to help protect against excess cholesterol and so the researchers wanted to see if their microgreens counterparts could offer greater benefits. The researchers wanted to test the benefits of red cabbage microgreens on mice who consumed a high-fat diet as a means of reducing cardiovascular disease risk. The mice who consumed the red cabbage microgreens had reduced weight along with lower levels of LDL cholesterol in their livers. Furthermore, the microgreens showed to have greater effects on reducing LDL cholesterol compared to fully-grown red cabbage. A healthy circulation is very important if you want to remain healthier for a long time. 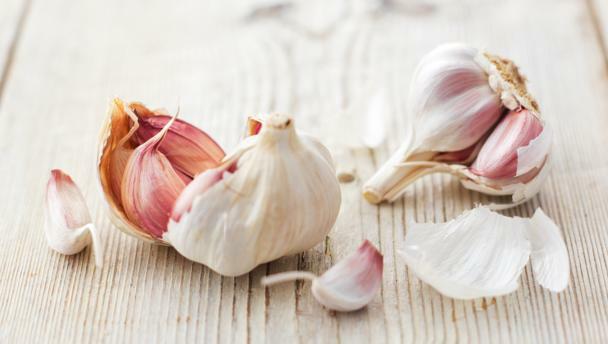 To improve your blood circulation, there are certain common foods that you can add to your diet. 3. Ginger – known to stimulate the production of healthy red blood cells, and also help boost blood circulation to a considerable extent. 6. 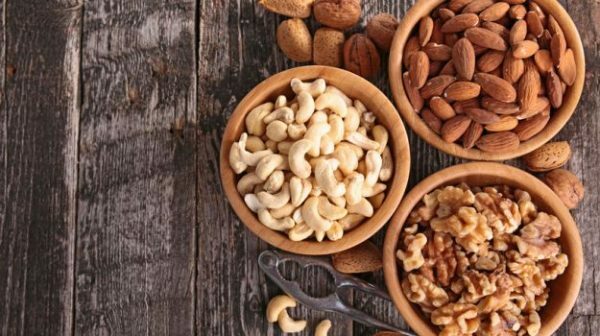 Nuts – rich in vitamin B3, which is very much essential for a healthy blood flow. The MIND diet, as the name implies, is designed to promote a healthy mind and lower the risk of Alzheimer’s disease. It is a mash-up of the Mediterranean diet and the DASH diet — two diets that have been found to have several health benefits. MIND stands for Mediterranean-DASH Intervention for Neurodegenerative Delay. The Mediterranean diet focuses on eating foods that are as natural as possible, while limiting unhealthy fats and red meat. 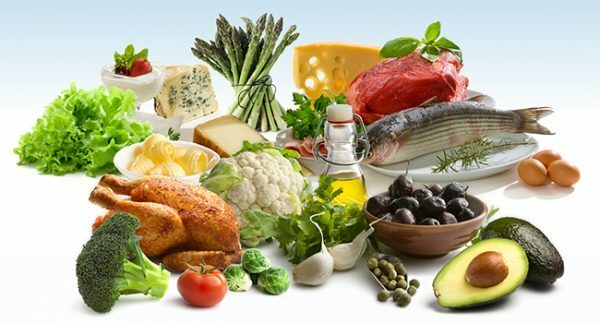 The DASH (Dietary Approaches to Stop Hypertension) diet, as its name suggests, is aimed at helping to ease hypertension. It focuses on helping people to eat foods that can lower their sodium intake and blood pressure. Salmon has been on the palate for some time now. And while we know that Norwegian salmon is the best in the world, what is it about this species that makes it so special? Norwegian salmon is fed an all-natural diet, comprising of both vegetable raw and marine raw materials. The salmon’s diet is thus packed with vitamins, minerals, and antioxidants, guaranteeing its delicious taste. Is it fresh? Salmon from Norway is raised in cold, clear waters. It grows at its own pace, gaining a pure and fresh taste, fat marbling and an attractive red-orange coloring. It also has a firm consistency, making it a pleasure to eat. Some innovative Norwegians decided to farm the salmon and supply the market year-round. Norway’s ocean-farmed Atlantic salmon comes from the same origins as wild salmon. Salmon is a good source of healthy protein, Omega 3, vitamin A & D, and also vitamin B12. It also contributes towards a healthy heart, strong bones, and brain function. Fry salmon until tender, but not overcooked. Remove and drizzle with some soya sauce. Garnish with sour cream, dill, and pomegranate. Serve with buttered steamed rice.